Presented by Huntington Theatre Company | January 29 — February 29 at the Calderwood Pavilion at the BCA. Annie and her teenage friends want the same things: the hottest new phones, cute boys, designer bags. But when they enter into a pregnancy pact, she wonders if there might be a different path and a brighter future. 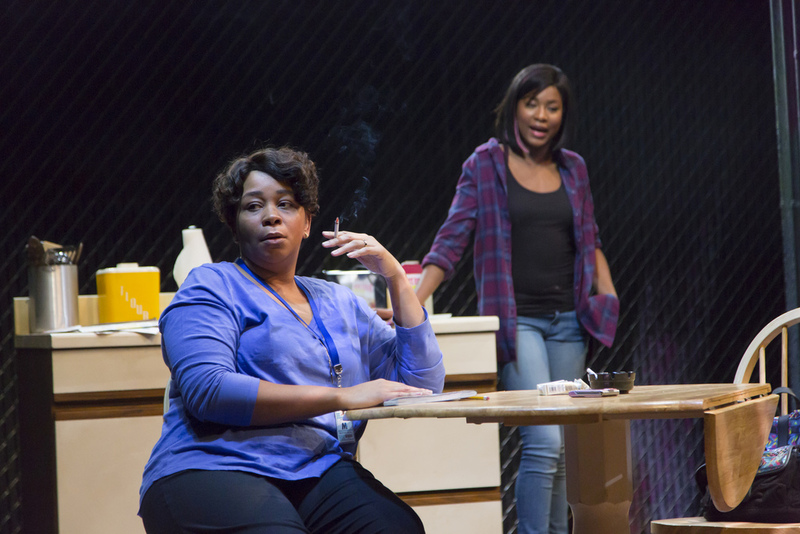 Playwright Fellow Kirsten Greenidge finds raw humor and gritty poetry in this provocative, ripped-from-the-headlines new play. 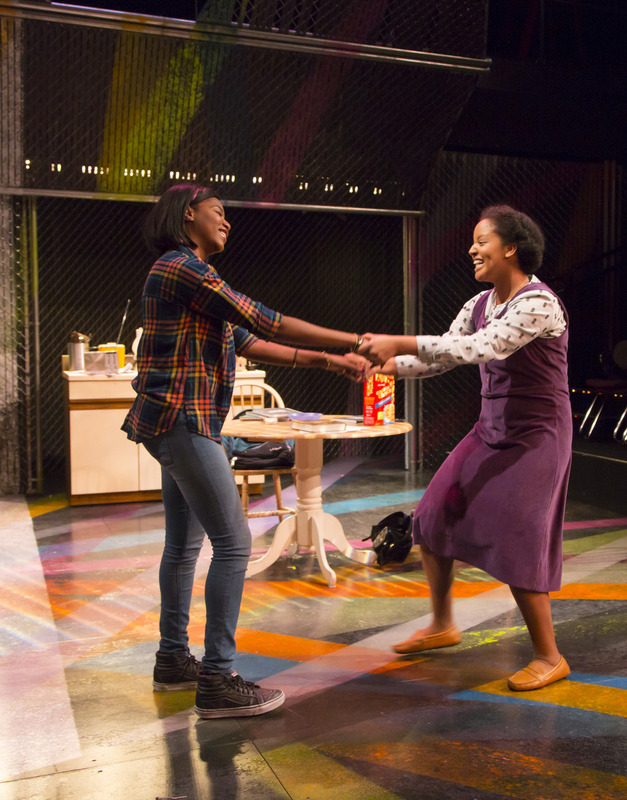 Shazi Raja, Jasmine Carmichael, and Carolina Sanchez in the Huntington Theatre Company’s production of Milk Like Sugar, playing January 29 – February 28, 2016, Calderwood Pavilion at the BCA. Photo: Nile Scott Shots/Nile Hawver. 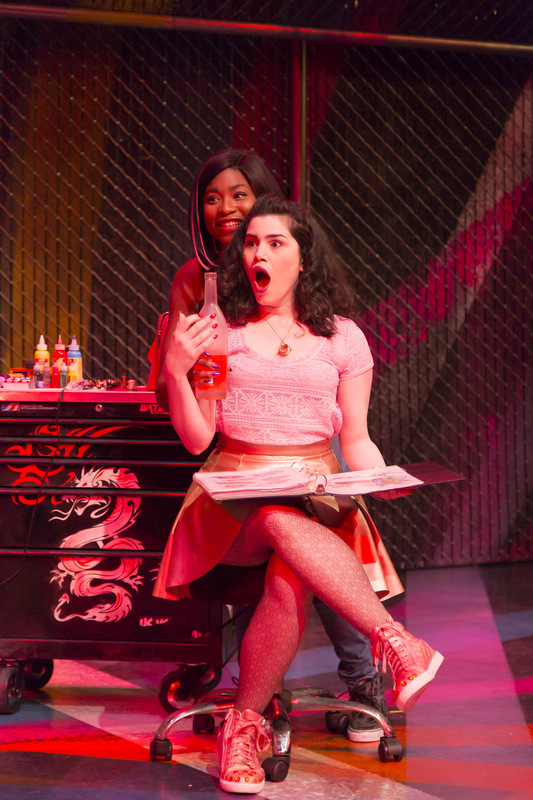 Shazi Raja and Carolina Sanchez in Milk Like Sugar. Milk Like Sugar plays from January 29 – February 27, South End / Calderwood Pavilion at the BCA. Photo by T. Charles Erickson. 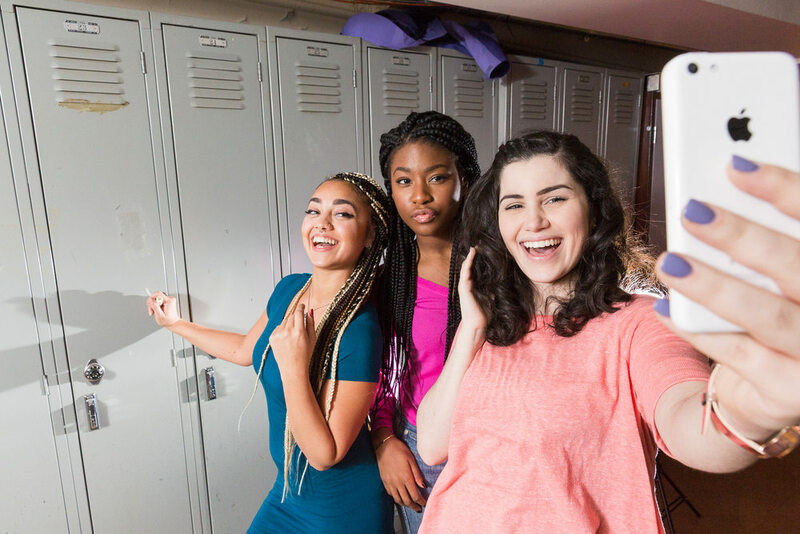 Carolina Sanchez, Jasmine Carmichael, and Shazi Raja in Milk Like Sugar. Milk Like Sugar plays from January 29 – February 27, South End / Calderwood Pavilion at the BCA. Photo by T. Charles Erickson. Jasmine Carmichael and Carolina Sanchez in Milk Like Sugar. Milk Like Sugar plays from January 29 – February 27, South End / Calderwood Pavilion at the BCA. Photo by T. Charles Erickson.